Boar started to walk into ThunderClan territory, looking for a squirrel. When the little rodent came close, he chased it up a tree. Ugh...no food tonight. The muscular brown tom heard a rustle in the bushes, and stared at it hungrily. Forestpaw Sniffed the air, waiting for a scent to drift along. Nothing. She thought. She pushed herself through a bush and sniffed the air once more. She smelled something, but it wasn't prey. Her eyes narrowed. Rogues. She followed the scent until she found him. A large brown tom with ragged fur. She walked up to him, "Wattaya think your doing on my territory? " She angrily questioned him. "You're not supposed to be here." "So? It's not like you own this land or anything," Boar retorted fiercely. 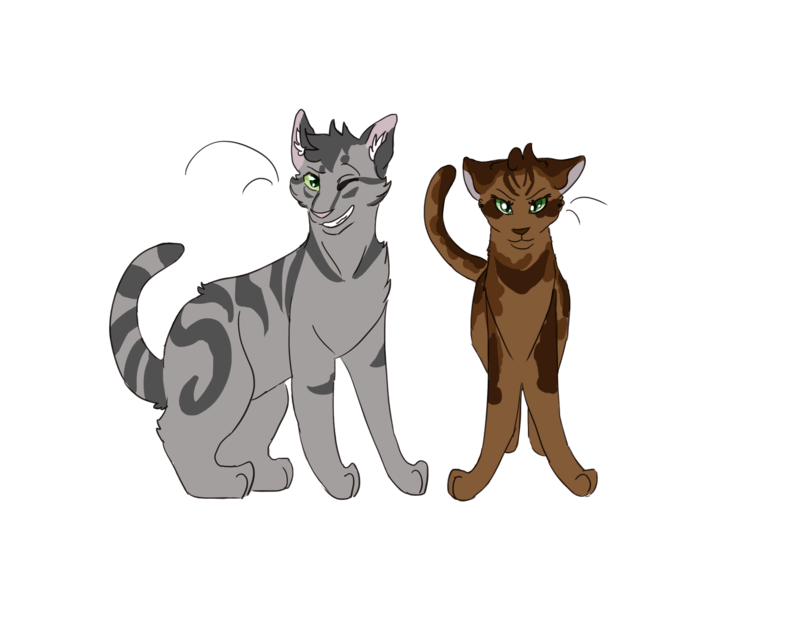 His amber eyes narrowed into slits and the tom crouched down, ready to pounce at the she-cat. 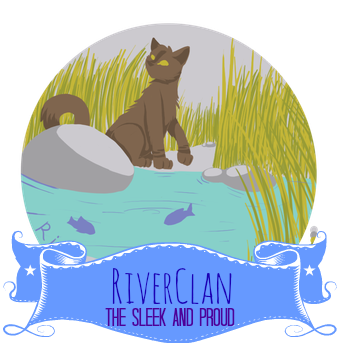 "It may not be my own, but it still belongs to Thunderclan!" She retorted. She saw that the rogue was getting ready to pounce on her, so she made herself ready to dodge anything he was going to throw at her. Boar used Leap-and-Hold on Forestpaw, dealing 9 damage and costing 10 stamina. Forestpaw is stunned for 2 turns. Boar kept on holding on to Forestpaw. Boar kept using Leap-and-hold, dealing 9 damage. Forestpaw is stunned for 1 turn. Forestpaw Finally slipped out of boars grasp, getting dizzy and tired. but she couldn't give up. She quickly darted behind Boar, grasping his tail in her jaws. She bit down hard and pulled with all her might. Forestpaw used Tail Yank on boar, dealing 2 damage and costing 10 stamina. Boar is stunned for 1 turn. OOC: I edited Boar's HP. Sorry if that made you think that he had 40 HP. I would say that Forest would still be stunned, but I'll let it slide. Boar turned around in confusion when Forestpaw bit his tail. You had to make this hard, did you, he thought. Boar is no longer stunned. 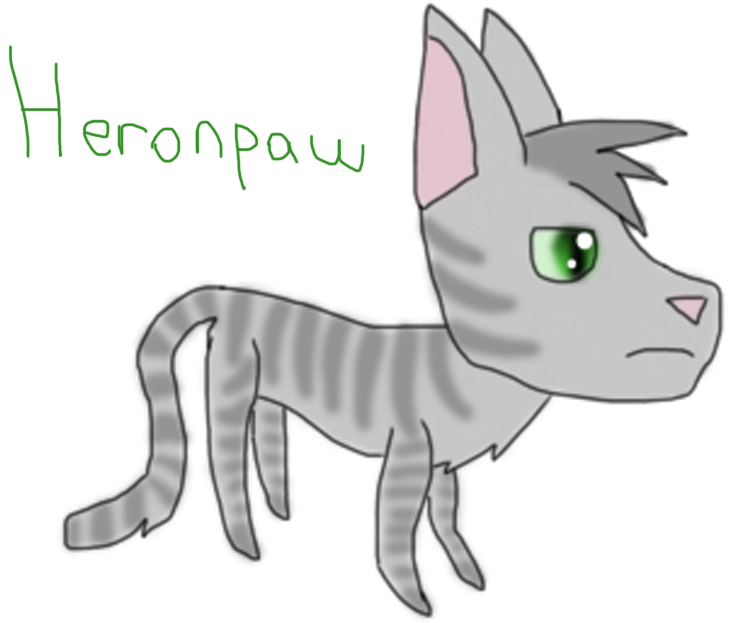 Forestpaw growled, her eyes narrowed with hatred, although she was getting worn out. She lept onto Boars back, racking it with unsheathed claws until she felt scarlet drops of blood. Her jaws clung to his scruff as she continued. If he gets away then I'll give him some scars to take along! OOC: You can't use stun moves two times in a row.